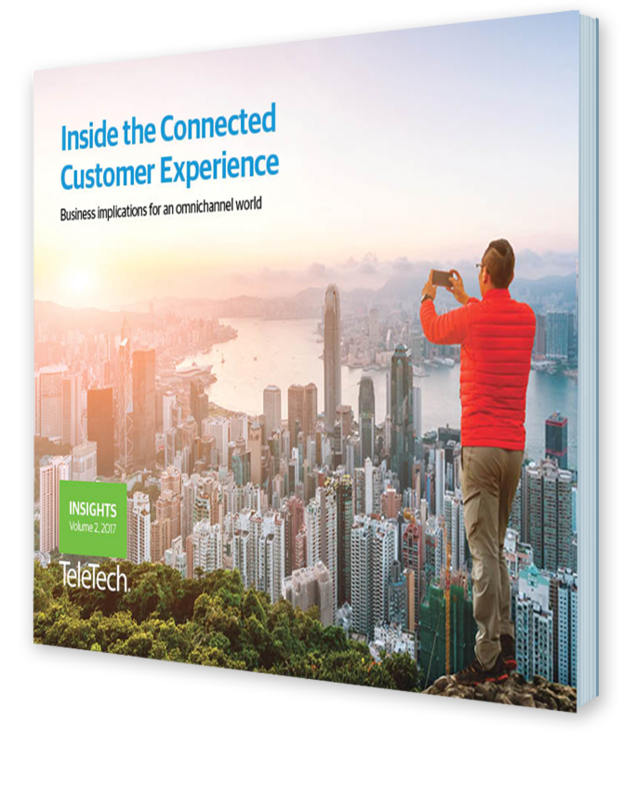 Consumers are moving toward a fully connected world. More than 20 billion things – from mobile phones to household appliances, cars to medical devices – will be internet-connected by 20201, and this accelerating mobility and digitization has made impressing customers harder than ever. Brands are being challenged to anticipate what a customer expects within and across every interaction and every phase of the customer journey. But how do you deliver? 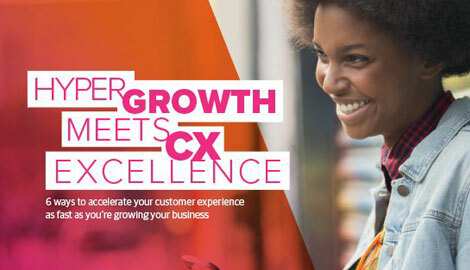 This e-book provides insight on the needs of the connected customer, and how their changing expectations can be met with digitally-driven experiences.